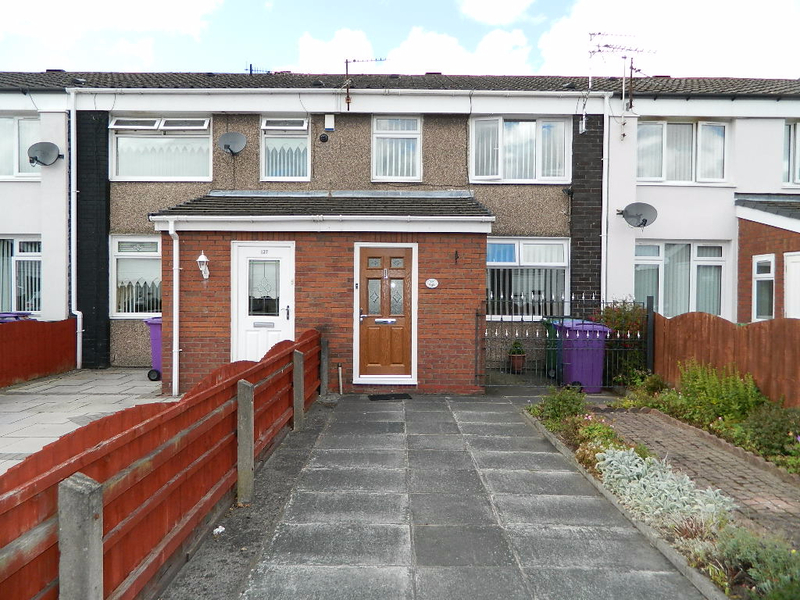 Keybanks Estates are delighted to bring to the market this well maintained three bedroom terrace property on Steers Croft situated on the Stockbridge Village Estate. 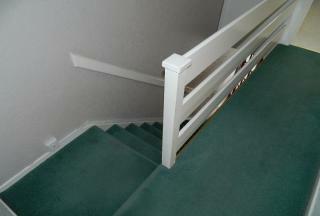 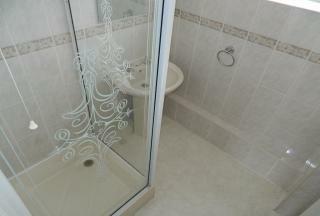 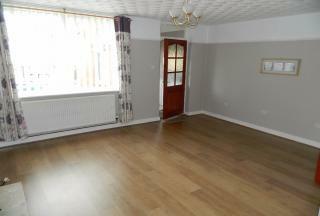 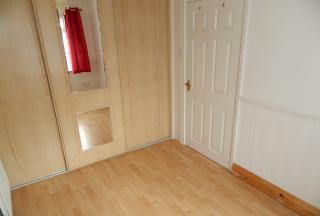 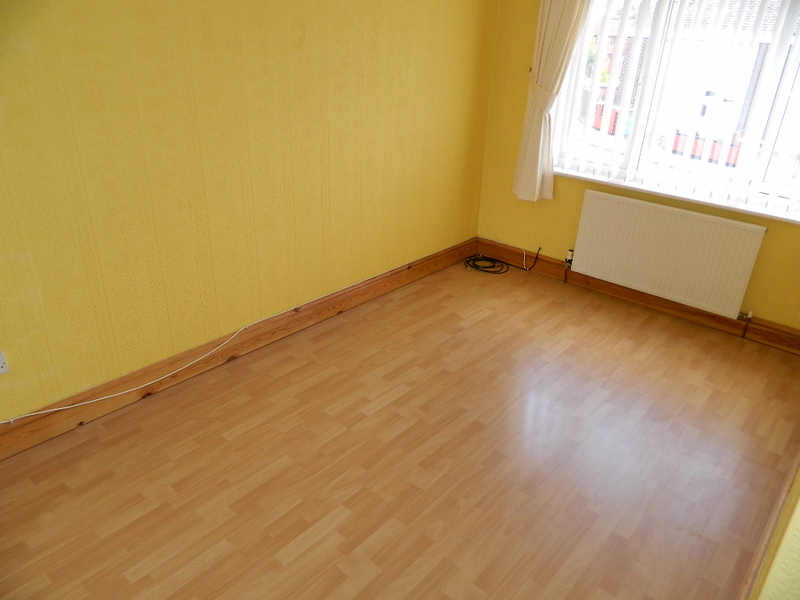 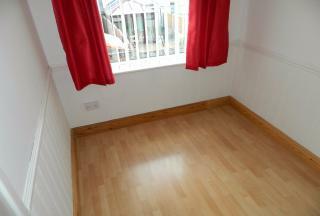 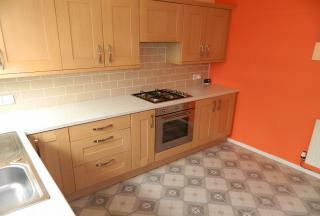 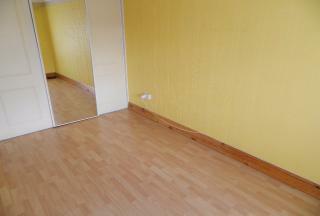 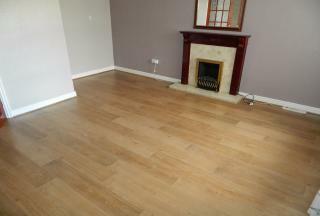 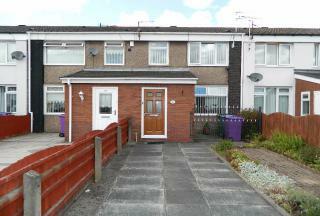 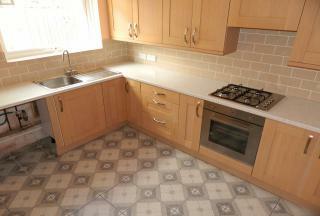 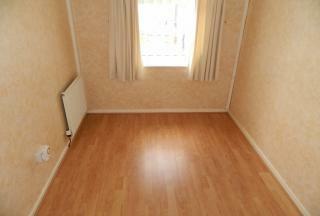 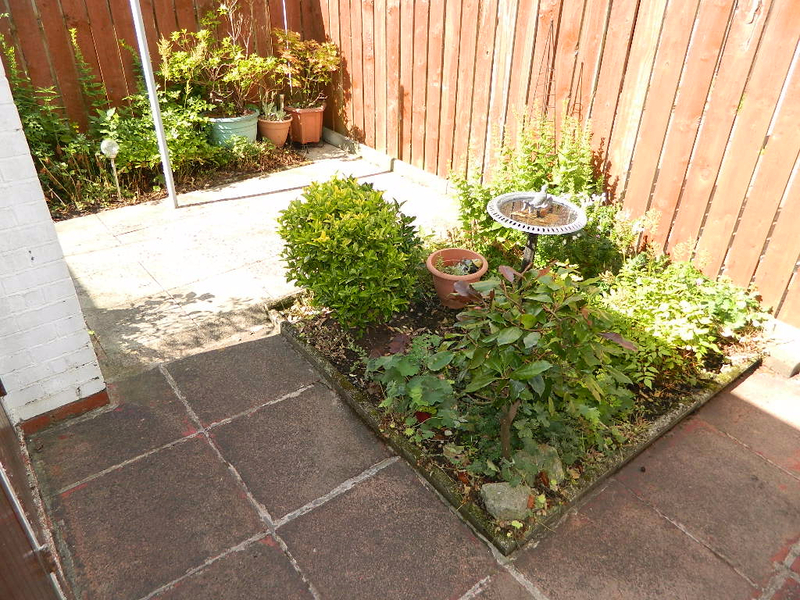 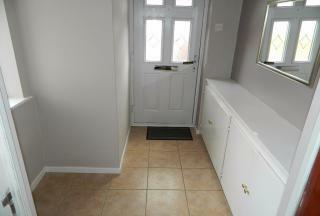 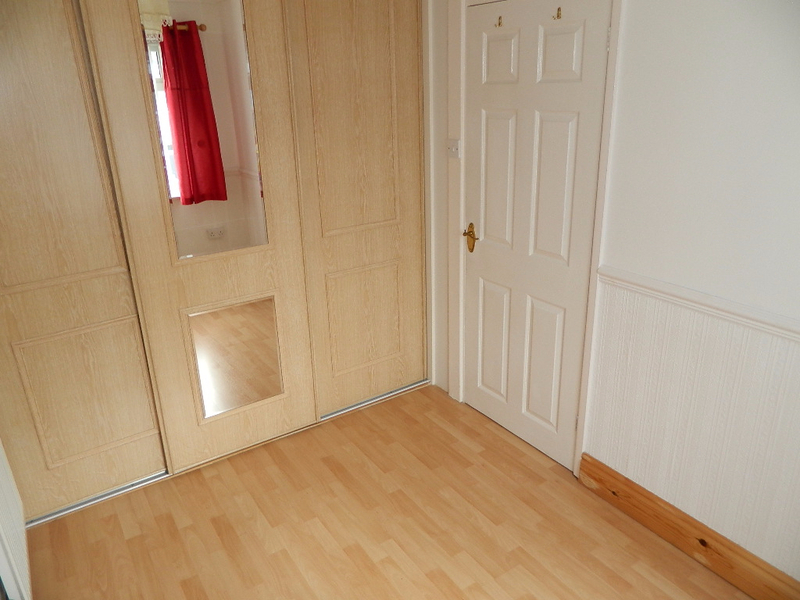 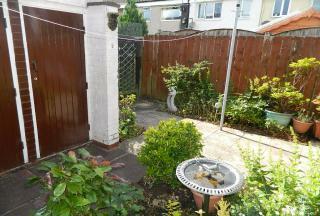 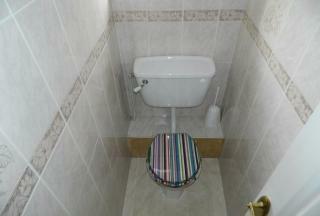 With spacious living room and kitchen this property is an ideal first time buyers dream. 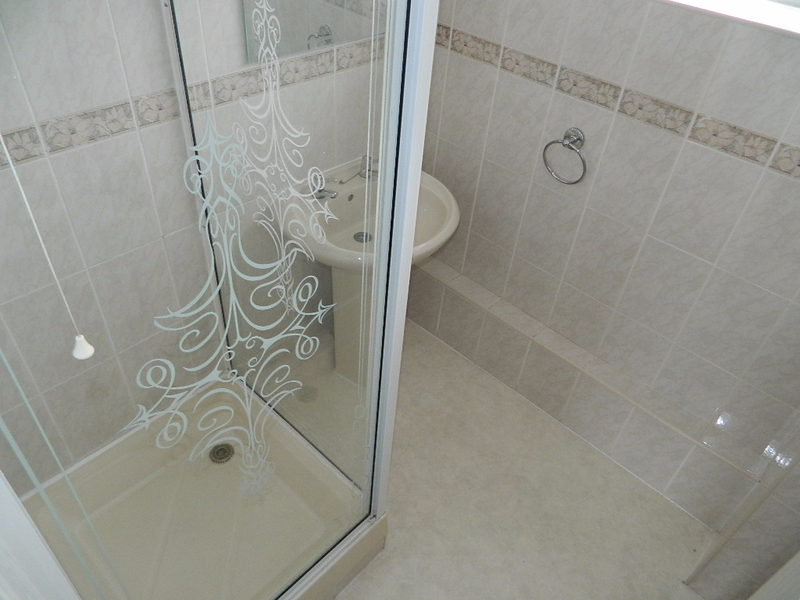 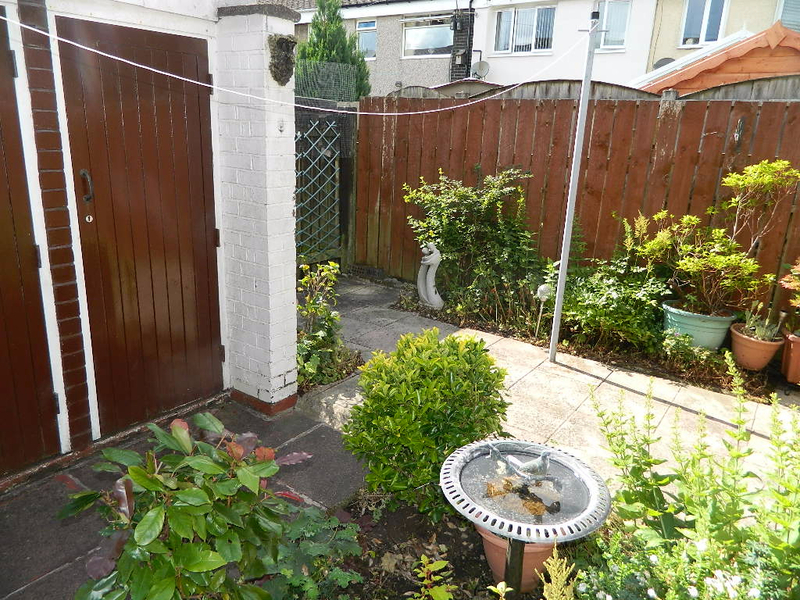 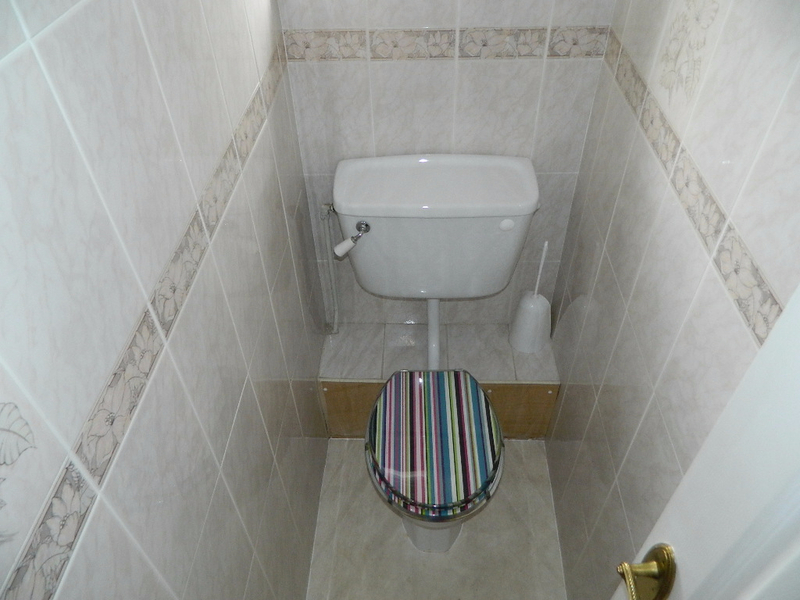 The property briefly comprises of vestibule, reception room, kitchen, three bedrooms separate bathroom and toilet and further benefits from gas central heating, double glazing driveway and rear garden.